Rutger Van Trout has worse problems than his mundane existence in the all-consuming, all-suppressing Vulgaria of Grand Rapids, Michigan. It’s not that his son might be turning into a werewolf, or that his daughter might be a nymphomaniac. The problem does not lie in his obsession with transforming his middle-class estate into a three-ring barnyard. He doesn’t even mind his wife’s (possibly) haunted skeleton or the freak-of-the-week superheroes and window-jumpers populating his neighborhood. 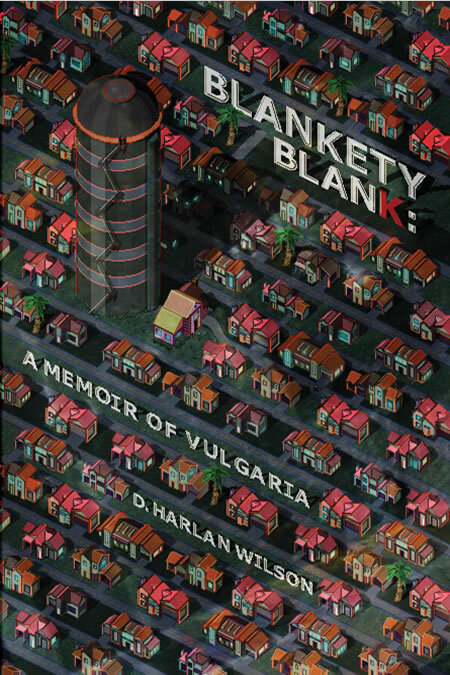 The complication has invaded his community in the form of a new breed of serial killer named Mr. Blankety Blank, who stalks from house to house throughout the Vulgaria leaving a bloodbath that would make Jack the Ripper himself blush.